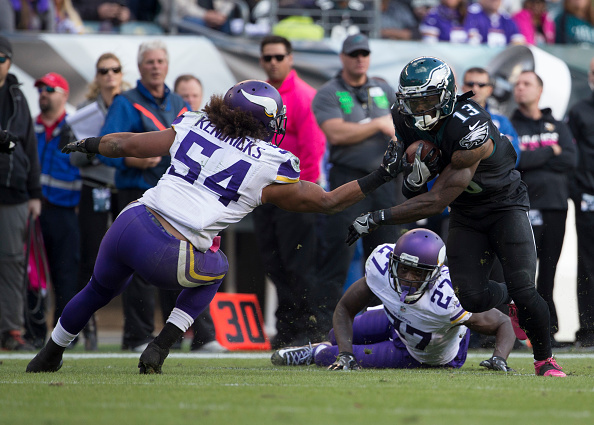 Josh Huff returned a kickoff 98 yards for a touchdown, Carson Wentz outplayed Sam Bradford and the Eagles beat Minnesota 21-10 on Sunday, handing the Vikings their first loss of the season. Bradford returned to Philadelphia for the first time since his trade to Minnesota eight days before the season opener paved the way for Wentz to start. 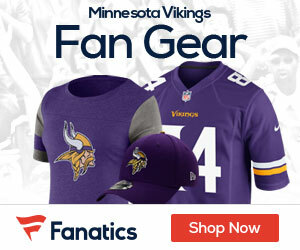 Bradford was 7-7 in his only season with the Eagles and won his first four starts for the Vikings. But the Eagles pressured and harassed their former quarterback all game, sacked him six times, and forced his first three turnovers this season.